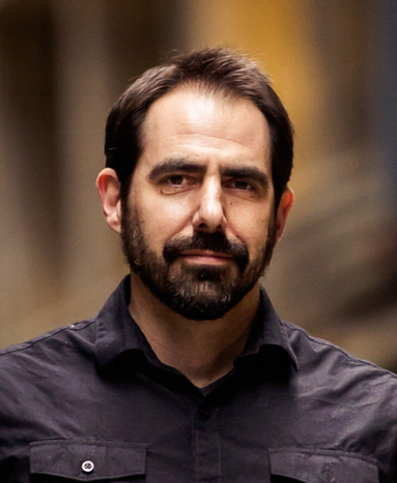 Join host, Joel Richardson, on the front lines of Christianity as he reveals a raw glimpse of what God is doing among the nations. 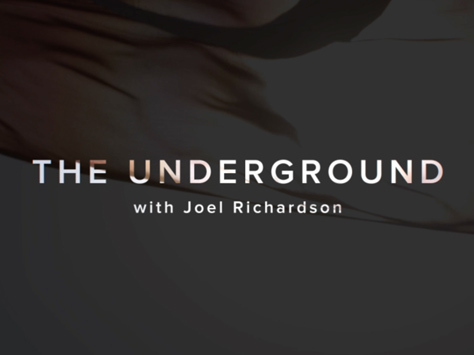 Fused with Biblical prophecy, current events, and the global missions movement, The Underground focuses on the most important issues of the day while challenging viewers to not just understand what is happening throughout the world, but how they should respond. The Underground will not only bring the news to you, but will be a source of strength and stability in the midst of a world gone mad; helping followers of Christ to better grapple and respond to all that is unfolding. Richardson has also been featured on, or written for, numerous radio, television and news outlets across the world.